Rapids specializes in the printing, distribution and tracking of construction plans, specifications and addenda. We can do it the traditional way or now digitally with our ReproMAX-DFS software and on-line planroom. 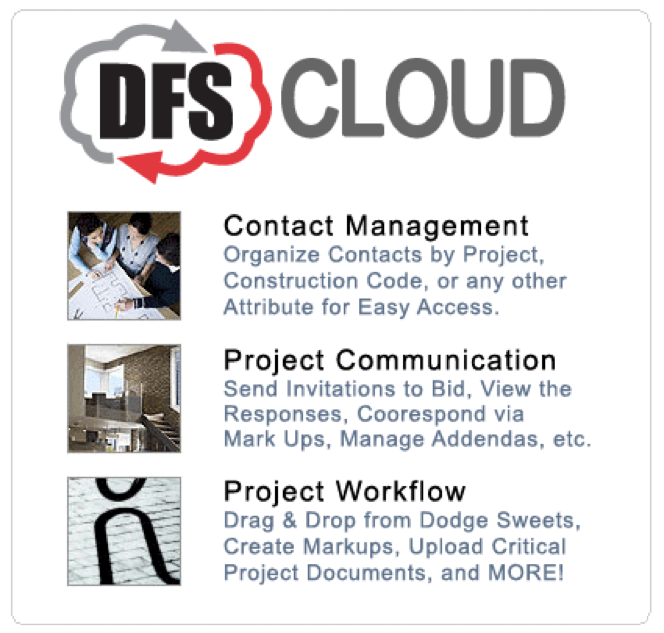 Search, view, order and distribute sets or sheets of your project documents 24/7 in our Online Planroom. 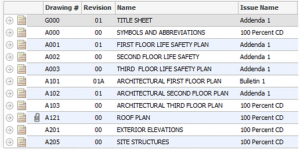 Allows you to index plans, specs and other project documents and synchronize them with your project management system. 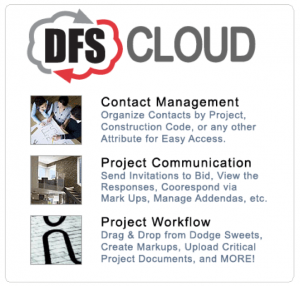 A real-time based collaboration tool within the DFS suite that allows architects, engineers and construction professionals to share, upload, download and mark-up files with strict revision control. A worldwide digital document management and printing network of over 350 locations with Rapids Reproductions being your portal. Partnering with Hewlett-Packard, McGraw-Hill, Adenium Systems, PLP Software, Meridian Project Systems and local Reprographic firms it is the largest and most technically advanced network of its kind. ReproMAX Partners enjoy the strength of the largest, most progressive international network of digital PSPs in the world. 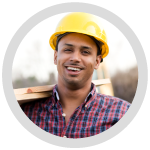 We have everything you need to print and manage your construction documents. 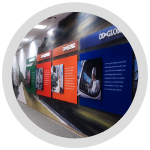 Showcase your brand with the proper display graphics for your company. From concept to production, we have your back. 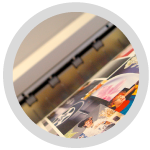 Rapids Repro offers a wide range of printing services and helps you create better presentations, meetings, and day to day interactions. 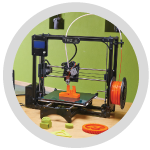 Our 3D printing and prototyping services will help turn any conceptual idea into a working 3D model.